1. What is the Master of Science in Occupational Therapy Post-Professional Program? This Program is designed for occupational therapists (OT) in Canada and from around the world who would like to further their education by pursuing a Master’s Degree. 2. Can I do this program while working full-time? The Program is designed to be completed part-time and all core required courses offered online. The Program can be reasonably completed in 12-24 months. 4. What do I need to qualify for admission? Candidates must be occupational therapists who have graduated from a WFOT approved Bachelor's program. A minimum equivalent grade point average of 3.0 for the last 60 credits of University level coursework is required. Formal documentation must be submitted at the time of application. 5. As an internationally educated Occupational Therapist (IEOT), am I eligible to work as an occupational therapist in Canada by taking the Master of Science in Occupational Therapy Post-Professional Program? Completing this Program will not directly allow you to practice as an OT in Canada. 6. What are the course requirements? There are 5 core required courses that are 3 - 6 credits each plus a total of 6 credits in electives (for a total of 24 credits). Please note that each 1 credit is the equivalent of approximately 13 hours of teaching/learning time. Plus 6 credits for a total of 24 credits. 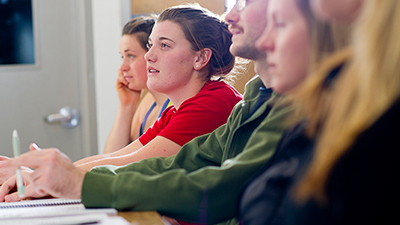 All required core courses are available online. The online format is asynchronous to accommodate students living in different locations and timezones. A student-centered teaching approach is used. 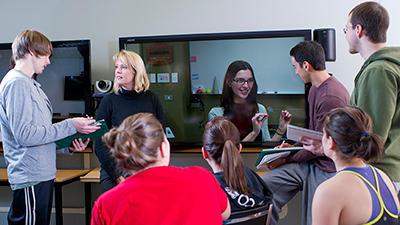 In other words, the student is responsible for their learning with support from various online resources and faculty. Courses are 6-12 weeks long with defined start and end dates in which to be completed. 8. How much will this cost? It is difficult to determine the exact cost of the Post-Professional Master’s program as there are many variables that will impact fees. 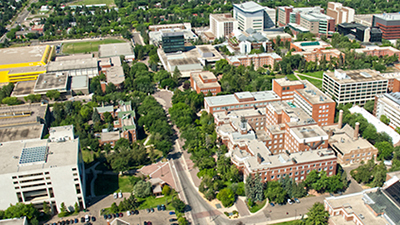 For example, fees will vary for each student depending on whether a Canadian resident or international student , how many courses are taken at one time, as well as fluctuations in University fees from year to year, and additional non-instructional fees that the University has yet to determine. Based on the fee index units the approximate cost for the 5 required courses, plus 2 electives is approximately ~$5000 - $6000 CAD for domestic students (Canadian Citizen/Permanent Resident) plus non instructional fees. Please refer to the FGSR website for more information. 9. 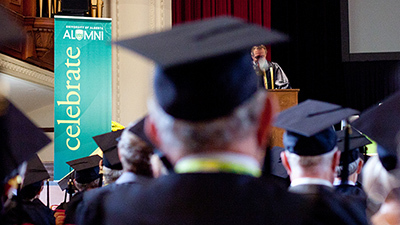 Can graduates of the Post-Professional program apply directly to a PhD program? Each PhD program has its own requirements and students are encouraged to contact the program of their choice.